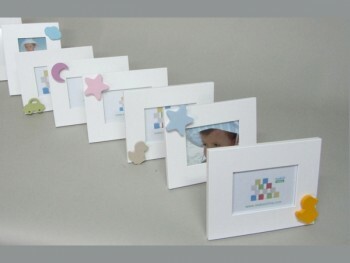 Vintage wooden frames shaped, made of solid wood and mirror included. Ideal for home or entry hall. Measures 80x70x3 cm. 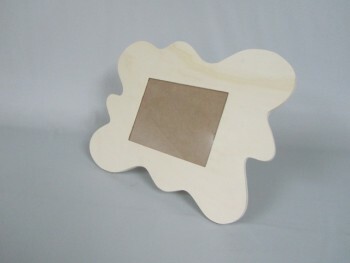 Lacquered available in White or Black color.